for $369,000. The lot size is 219978 Sqft. Don't wait! 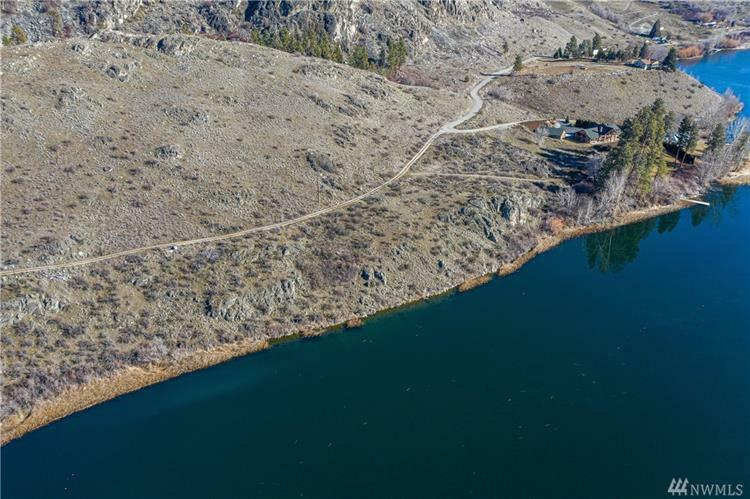 Secluded 5+ ac waterfront w approximately 800 feet of access on Wapato Lake. 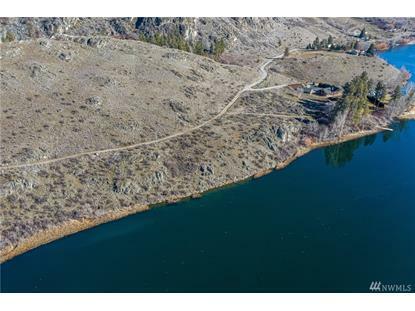 Lovely setting- several possible building sites offering panoramic views of the lake and Cascade mountains. Shared dock in place. Power as well as domestic and irrigation water to property. Wapato Lake offers great fishing and recreation near Manson and Lake Chelan. Paved, private dead end road access. Recently surveyed, Seller to verify estimated 100ft set-back wetland delineation to be completed in spring.